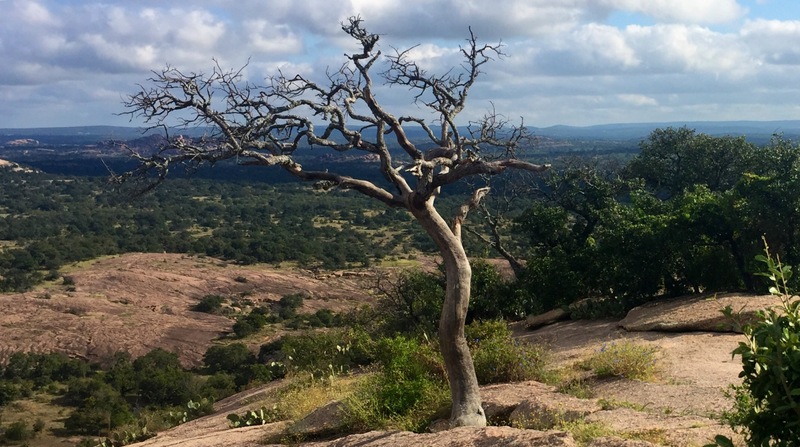 A few pictures from a place in central Texas called Enchanted Rock. It’s a huge granite rock that juts out in the middle of the surrounding country-side. A truly beautiful, and magical place that is perfect for musical inspiration.